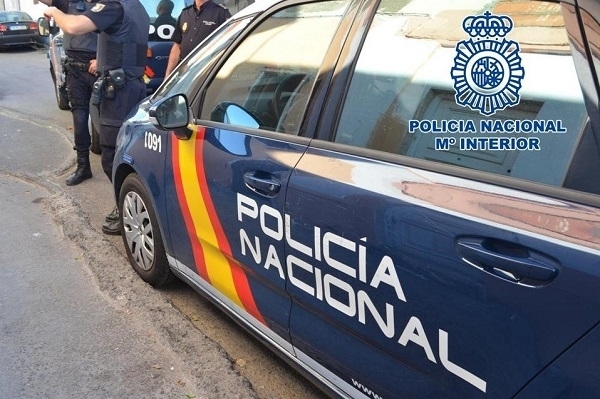 The National Police have arrested a 41-year-old Romanian at Gando airport in Gran Canaria, after he arrived on a flight from Great Britain. The man is charged with three thefts of high-quality watches worth almost €100,000. In December last year, a jeweller in the south of Gran Canaria filed a complaint after a watch worth over €20,000 was stolen. The thief pretended to want to buy a high-quality watch because of the tax advantages. A saleswoman showed him various models in gold and set with diamonds. At an unobserved moment, he grabbed it and left the store, explaining that he was going to a nearby bank. 18.01.2019 - He never came back and a little later the saleswoman realised that she had been robbed. A little later he did the same in Santa Cruz de Tenerife and Adeje. There he stole watches worth €33,700 and €44,700 respectively. Due to the good description of the perpetrator and the surveillance camera recordings, the alleged perpetrator was identified. Even the flights between Gran Canaria and Tenerife as well as a hotel stay, in each case close to the crime scenes, could be linked to him.